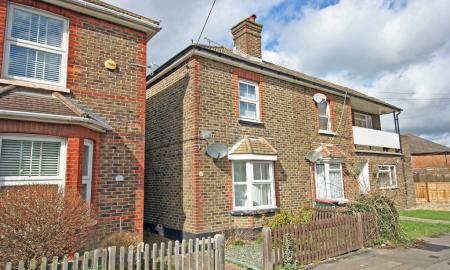 This stunning 3 bedroom semi detached house has been tastefully refurbished throughout to a high standard. 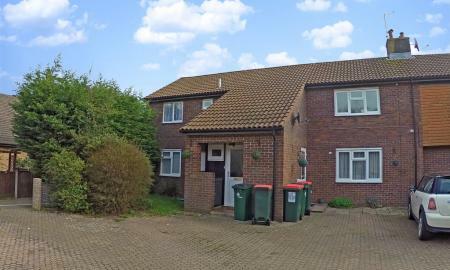 Ideally located for those wishing to commute to London and the South East via Three Bridges Mainline Station. An excellent family home not to be missed. 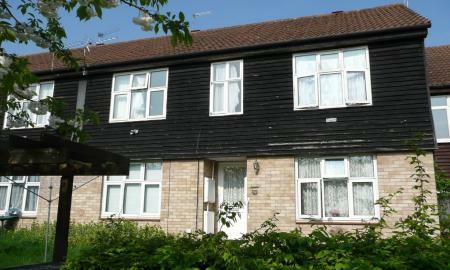 A spacious and modernised two double bedroom first floor maisonette. Situated on the outskirts of Bewbush within a quiet cul de sac and benefits views over fields and woodland as well as having plenty of parking. Modernised two double bedroom first floor maisonette situated on the outskirts of Bewbush with ample living space and views towards fields.